Verona's Castelvecchio fortress, the scene of the armed robbery. Castelvecchio is a terrific museum, with lucid displays in the galleries designed by Carlo Scarpa in the medieval castle, and its director Paola Marini has been widely lauded – to the extent that she is soon to move to the Gallerie dell’Accademia in Venice, having been awarded the role in this summer’s shake up of Italian museum directorships. All the same, the details of this raid indicate that inadequate security measures were in place. The gang of three thieves knew exactly when to make their move, when only one security guard and a cashier were on the premises at the close of the day, in that window between the museum closing and its alarm system being activated for the night. They knew when the building was vulnerable – but should it ever have been this vulnerable? The losses are grave. 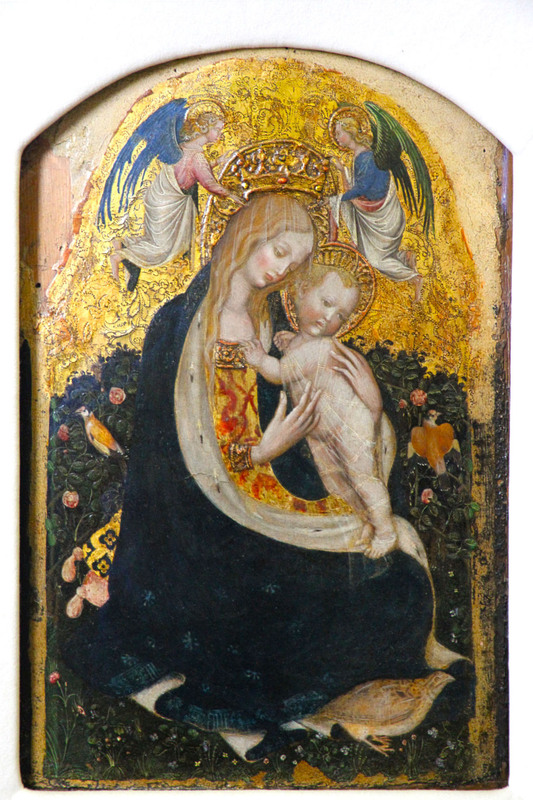 Curator Camilla Bertoni wrote in the Corriere del Veneto that ‘thinking of the Museo del Castelvecchio without Pisanello’s Madonna of the Quail is like thinking of the Louvre without Leonardo’s La Gioconda.’ There is that Mantegna Holy Family, with its compelling arrangement of the intimacies and distances between the four figures that it depicts. 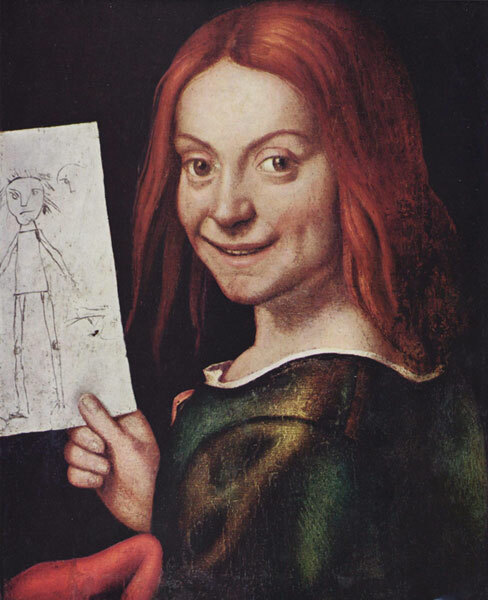 And the Caroto painting is wonderfully idiosyncratic; it shows an impish, grinning boy, holding up his own fledgling effort at draughtsmanship to the viewer. Beyond the blow to the collection itself, the theft is a PR-disaster for the Italian museum sector, not least because Franceschini is trying to encourage corporate investment in cultural projects across the country. In a blog for La Reppublica, the combative art historian Tomaso Montanari has expressed his concerns that this episode may harbinger further thefts, given how badly safeguarded are many of the museums in the country. This locally run museum, he went on, has been ‘massacred by budget cuts’, however well managed it has been by Marini. The mayor of Verona, Flavio Tosi, has observed that the paintings are too familiar to be sold on, and speculated that the theft was carried out to order. But the Italian art historian Vittorio Sgarbi has gone further, with the suggestion that jihadis might have carried out the raid just to show what they’re capable of. While there have been plenty of previous cases in which artworks have been held to ransom by criminal gangs in Italy, to me this latter claim sounds not only spurious but irresponsible in its conjecture. About as silly, in fact, as the fictional scenario imagined by the novelist Tim Parks in his 2014 thriller, Painting Death – in which the Museo del Castelvecchio is a hive of civic corruption and the headquarters of a quasi-masonic cult that indulges in all manner of sado-masochistic business in the basement. That satire has a more bitter flavour now.